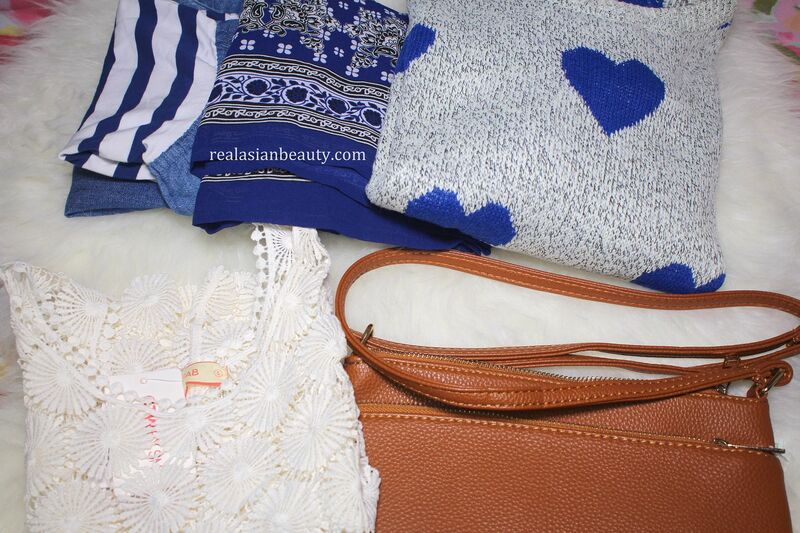 One of the videos that I enjoy filming are haul videos! I mean, shopping and then turning on the camera just to talk about the things I bought, how can that not be fun? I know you guys also enjoy watching haul videos so whenever possible, I make it a point to film one. 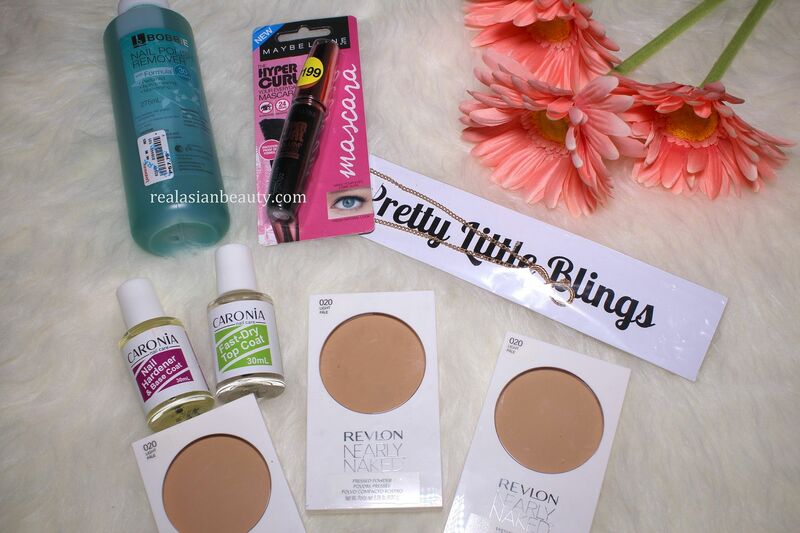 Here is another haul video showing the things that I got for the month of September! 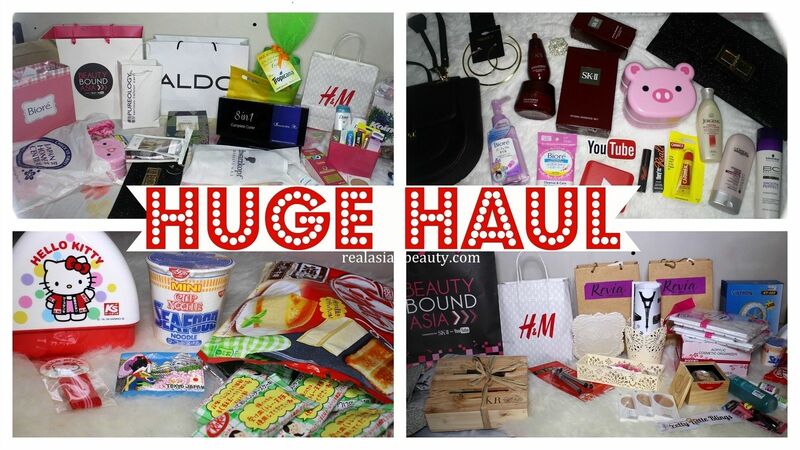 And this, my friends, is possible the biggest monthly haul you will ever watch! I showed the items in 2 parts : first half of the month and then latter part of the month. I also have no idea why I got a lot of items for this months, usually it would just be 10-15 items in a month. 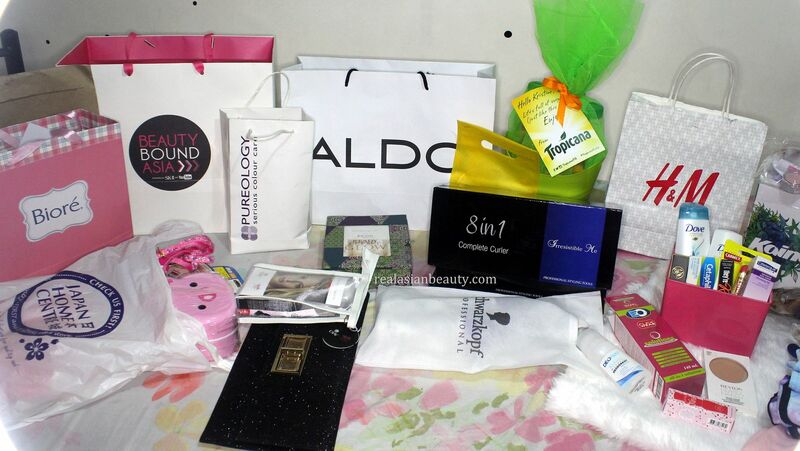 I guess staying in Tarlac for 5 weeks made me crave shopping and new items. 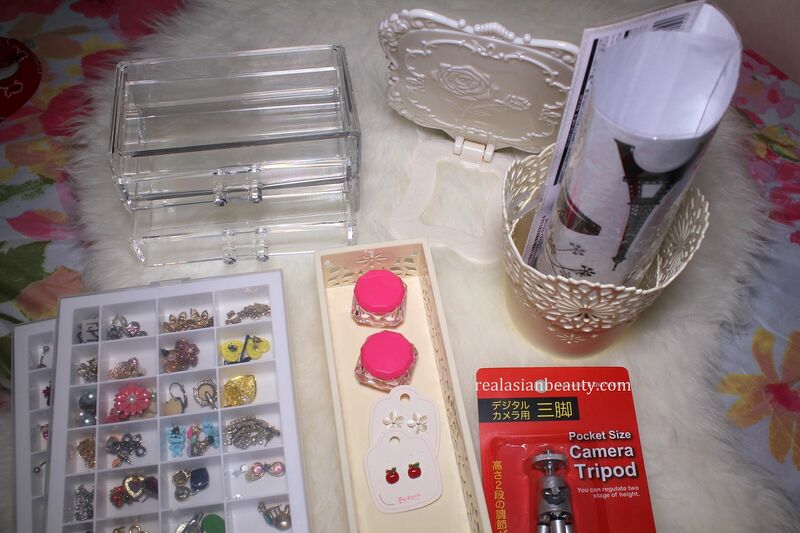 Here is a closer look to some of the items I mentioned in the video. 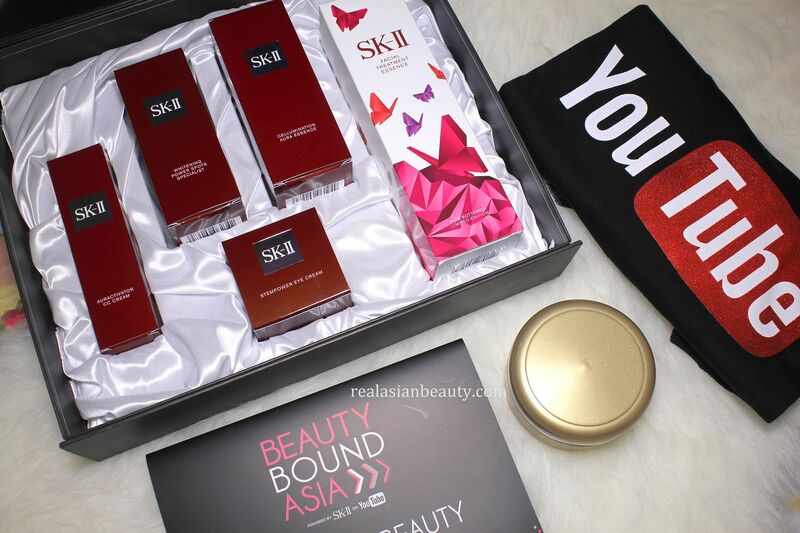 SKII Products from the Beauty Bound Asia Phase 2 Event here in Manila. Read more HERE. The newest Whisper Skin Love delivered to me by a handsome delivery guy. Read more HERE. 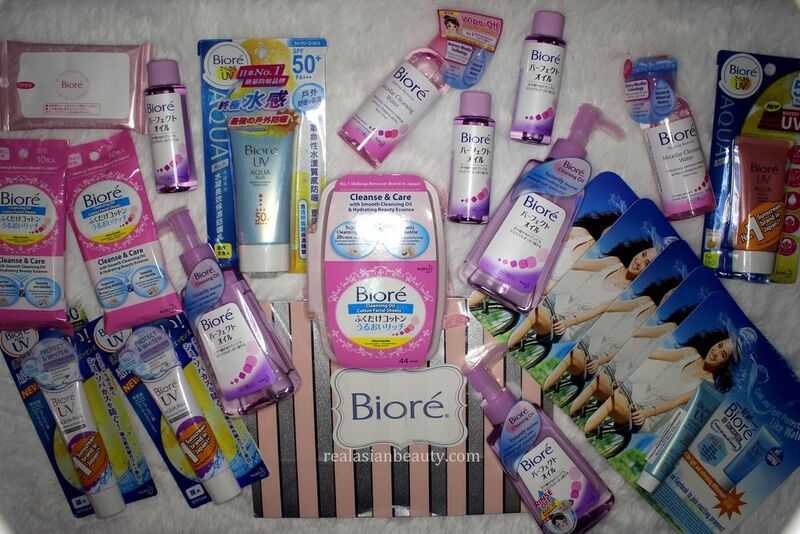 A TON of Biore Makeup Remover products, sunscreens and BB Creams. Read more HERE. 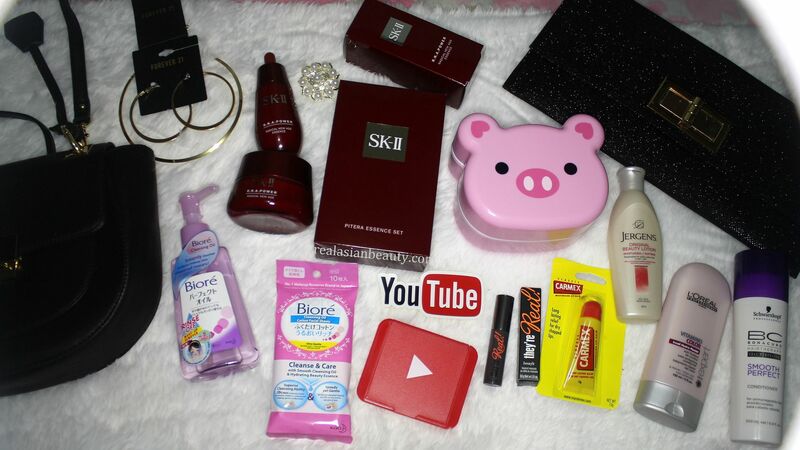 Some bags, YouTube stuff and skin care products. 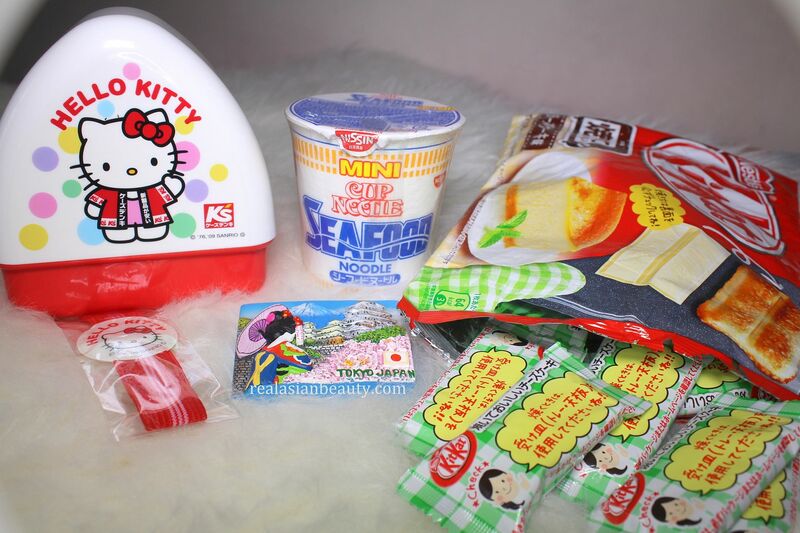 Super KAWAII stuff I got from my favorite Japanese store, Daiso. Some apparels. I noticed I have been buying a lot of blue stuff lately. 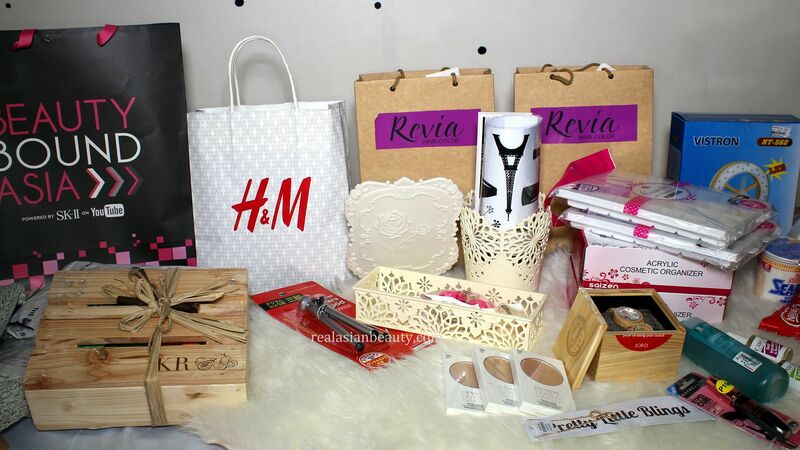 Some items from my favorite shopping mall ever, TriNoma. Pasalubong from my friend who went to Japan. You know who you are. Thank you! So, that's everything I got for this month. Please note, however, that this post/video is not intended to brag or show-off the stuff I have. I do haul videos to help you guys decide which stuff to buy on your next shopping. It's also my way of somehow reaching out to you guys as I know girls like talking about the stuff they went shopping for, right? How I wish it's like this every month! I would love to have stuff as plenty as this on a monthly basis. BUT I also need to save money for my future and for my kids. hehe So, we will see next month. Thank you for reading today! Please do not forget to follow me on Instagram for some daily hauls and behind the scenes of my life. It's @RealAsianBeauty.